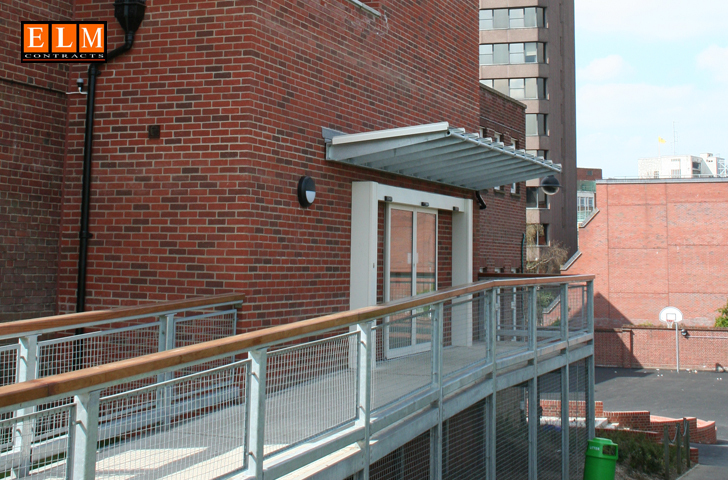 Refurbishment of internal classrooms and the addition of a lift access to the external building for ease of access. 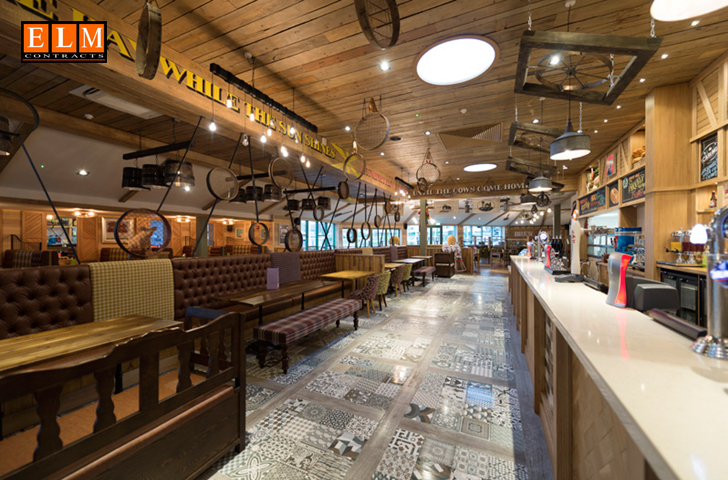 Complete refurbishment of holiday park restaurant and bar area with internal theme fixture and fittings. 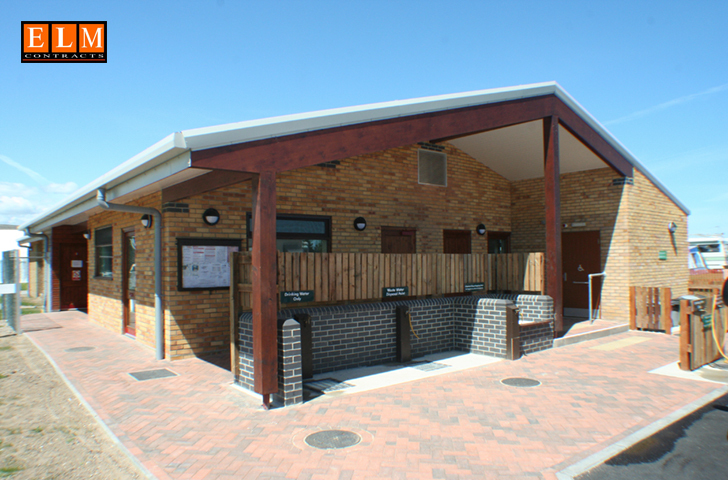 Total refurbishment of toilet facility on site. 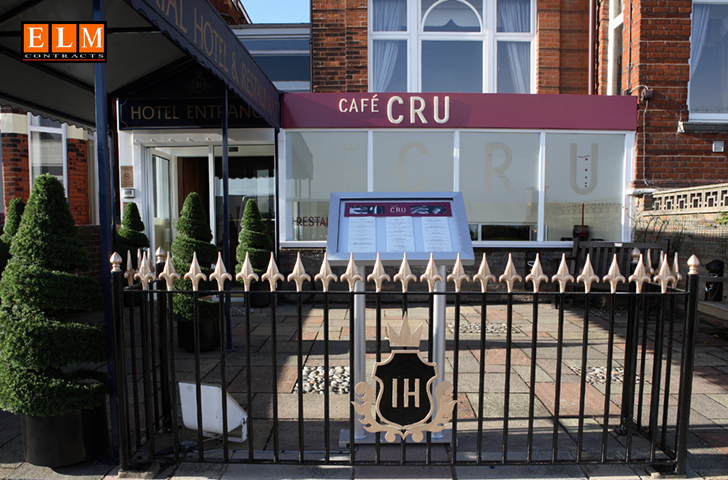 Internal refurbishment – café cru, Bedroom fit out and restaurant. 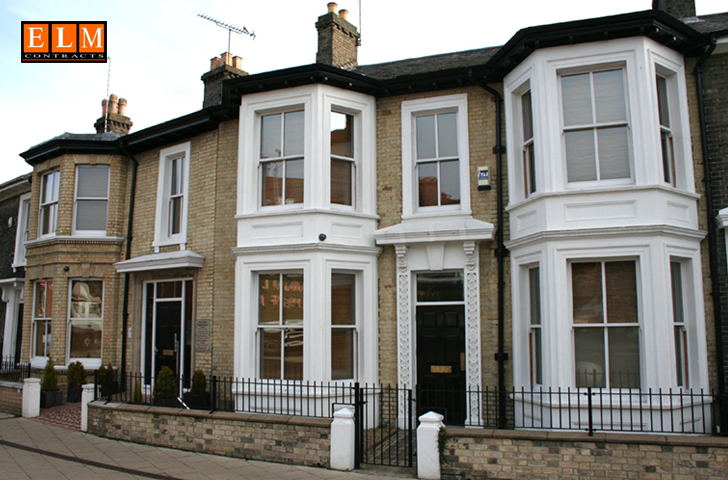 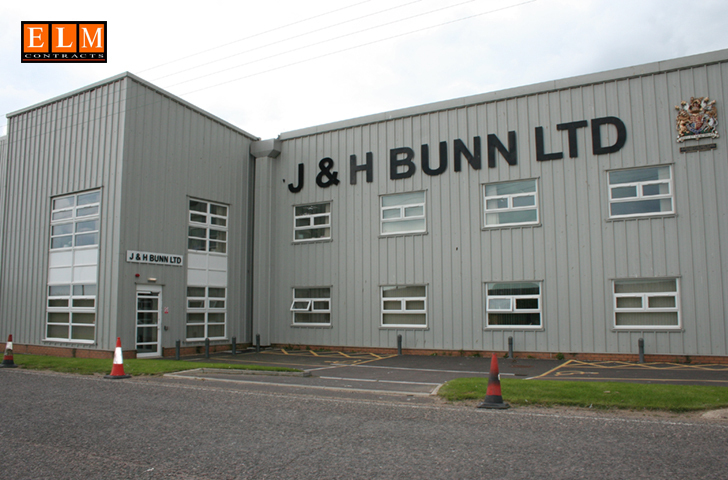 New build head office for J&H Bunn in Great Yarmouth with internal and external finish. 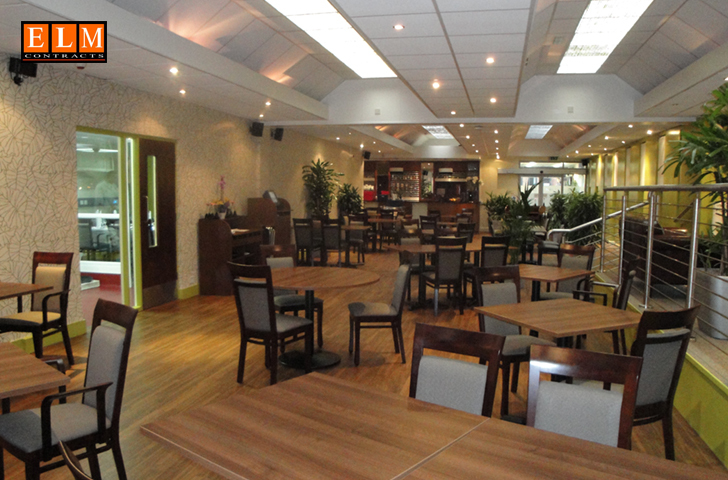 Total refurbishment of the catering department at Norwich City College including kitchen fit out and restaurant refurbishment. 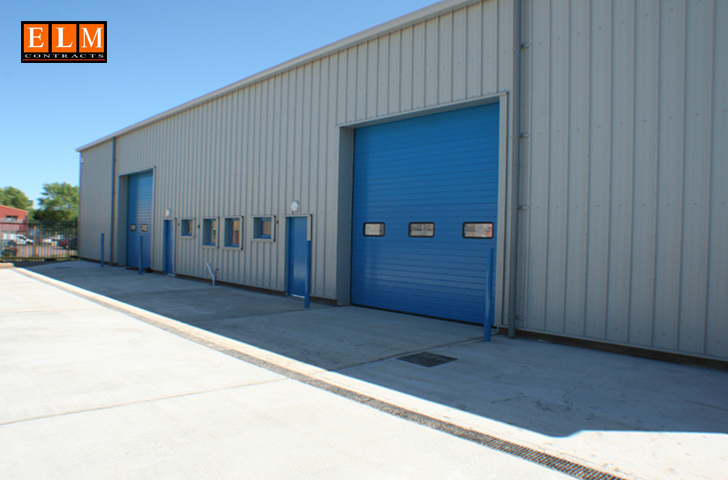 New build industrial and fabrication unit for Lion Engineering including external parking facility. 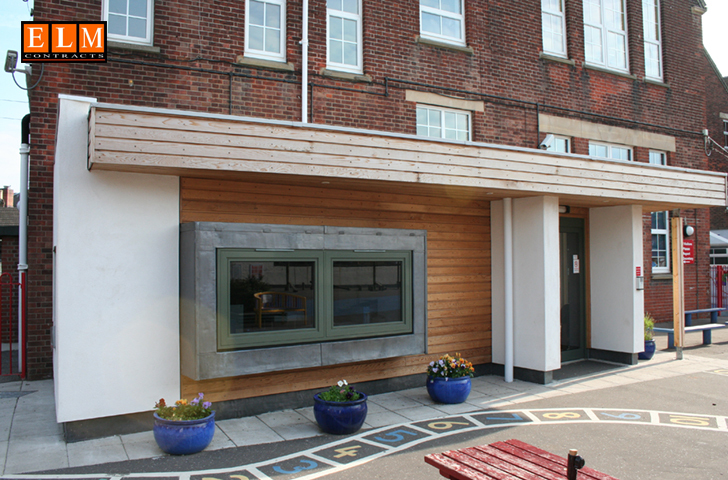 New Reception area for St Georges School, external extension including fixtures and fittings.